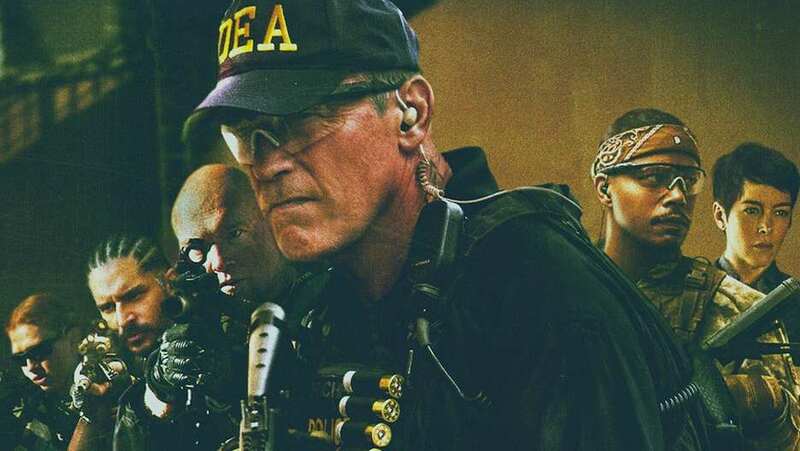 In Sabotage, Arnold Schwarzengger leads an elite DEA task force that takes on the world's deadliest drug cartels. When the team successfully executes a high-stakes raid on a cartel safe house, they think their work is done - until, one-by-one, the team members mysteriously start to be eliminated. As the body count rises, everyone is a suspect.